"The Rev. 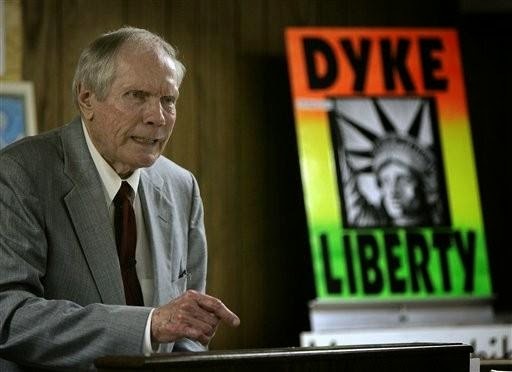 Fred Phelps Sr., who founded a Kansas church that's widely known for its protests at military funerals and anti-gay sentiments, is in a care facility. Westboro Baptist Church spokesman Steve Drain said Sunday that Phelps is being cared for in a Shawnee County facility. Drain wouldn't identify the facility but says Phelps is 84 and "having some health problems."